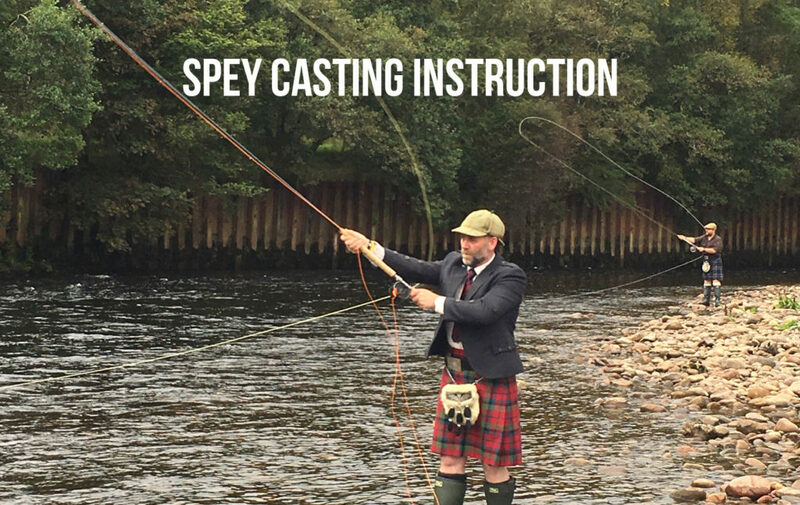 As well as offering fully equipped fishing experiences for Salmon and Brown Trout, The Highland Angling Experience are also able to offer Spey Casting instruction for double handed fly rods and a personal and knowledgeable guiding service for salmon fishing clients on the River Lochy in Fort William and The River Garry and Oich near Fort Augustus. Andy has a vast knowledge of all three rivers and has successfully guided clients as well as consistently catching fish. 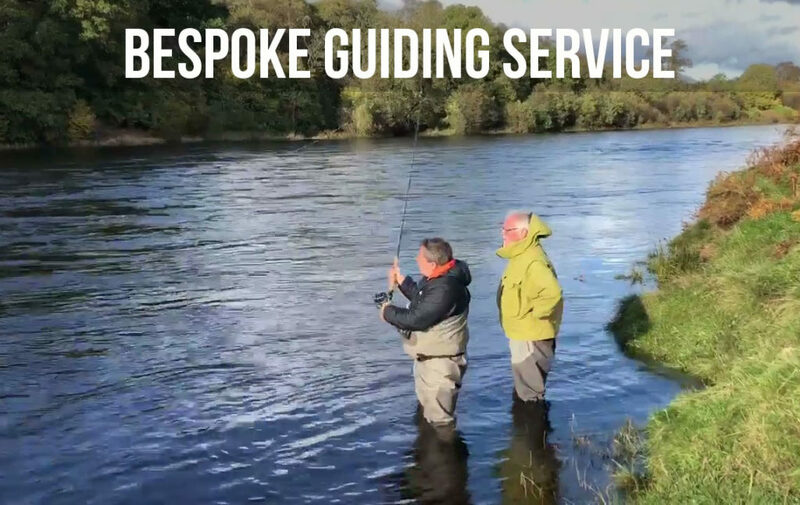 We are also able to book and organise your fishing days on the River Lochy, River Garry and River Oich along with our guiding service can provide transport and lunch or meet you at the river armed with information on river levels, conditions, the best tactics for the day and recommended pools to fish. We are also happy to impart some of our wee gems and local knowledge as well as casting tips if required. Andy is currently training to become an SGAIC certified double handed casting instructor over the 2018/19 winter period.